Medulloblastoma (MB) is the most common malignant brain tumor in children. Recent studies have shown the ability of natural killer (NK) cells to lyse MB cell lines in vitro, but in vivo successes remain elusive and the efficacy and fate of NK cells in vivo remain unknown. 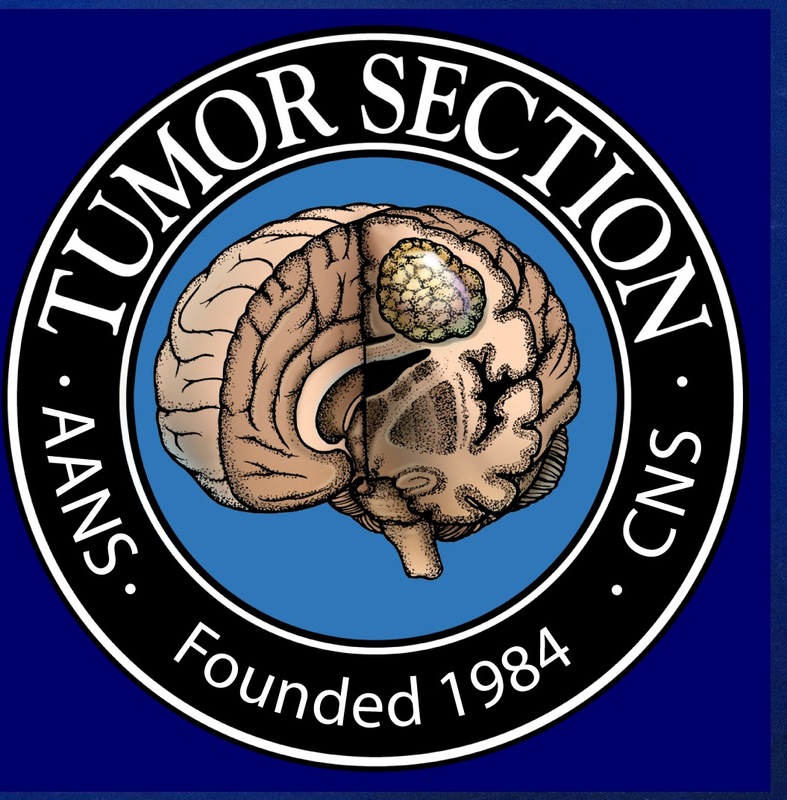 To address these questions, we injected MB cells into the cerebellum of immunodeficient mice and examined tumor growth at various days after tumor establishment via bioluminescence imaging. 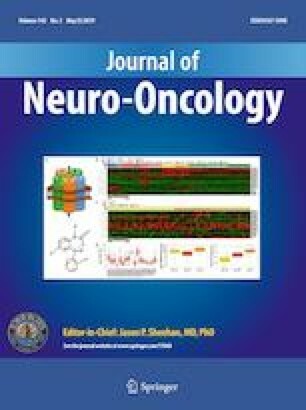 NK cells were labeled with a fluorine-19 (19F) MRI probe and subsequently injected either intratumorally or contralaterally to the tumor in the cerebellum and effect on tumor growth was monitored. The 19F probe efficiently labeled the NK cells and exhibited little cytotoxicity. Fluorine-19 MRI confirmed the successful and accurate delivery of the labeled NK cells to the cerebellum of the mice. Administration of 19F–labeled NK cells suppressed MB growth, with the same efficacy as unlabeled cells. Immunohistochemistry confirmed the presence of NK cells within the tumor, which was associated with induction of apoptosis in tumor cells. NK cell migration to the tumor from a distal location as well as activation of apoptosis was also demonstrated by immunohstochemistry. Our results show that NK cells present a novel opportunity for new strategies in MB treatment. Further, 19F-labeled NK cells can suppress MB growth while enabling 19F MRI to provide imaging feedback that can facilitate study and optimization of therapeutic paradigms. The original version of this article has been revised: Author Andrew Wahba's name has been corrected. The online version of this article ( https://doi.org/10.1007/s11060-019-03091-5) contains supplementary material, which is available to authorized users. A correction to this article is available online at https://doi.org/10.1007/s11060-019-03162-7. This work was supported by funding support from Addis Faith Foundation, Noah’s Light Foundation, American Cancer Society Award Number 118165-RSG-09-273-01-DDC and the Rally Foundation for Childhood Cancers to VG. All animal experiments were approved by Institutional Animal Care and Use Committee (IACUC).